What is the best metal (cost-production effective) for precision tools? 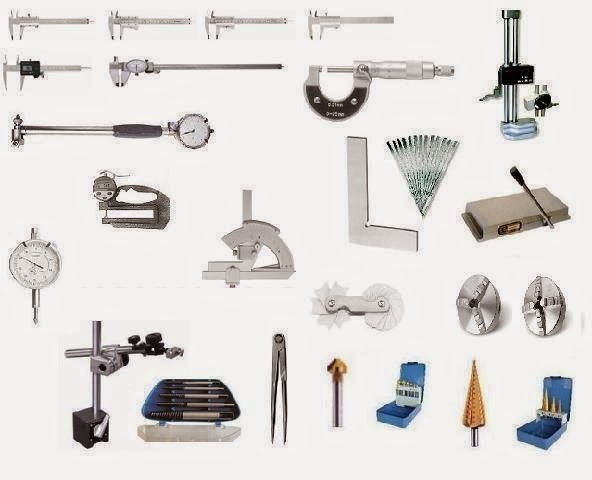 Home » Stainless Steel in Construction » Stainless Steel Production » What is the best metal (cost-production effective) for precision tools? It needs to be a strong, resisting, magnetized metal.. that can be made into thin needle like bars---- any sugestions please? 1. Stainless steel, "duplex" type (grades 329 and 2205): fit both "resisting" and "magnetized". 316 is resisting and common but ususally not ferromagnetic. But strength is so-so. 2. High-carbon steel. (i.e. High tensile wires for springs may be good for 'needle-shaped'). Strong. Many choices.... but need electroplating to be resisting. 3. Because it needed to be a permanent magnetic, iron-based metals will be your usual direction. Any good stainless steel (316L) will provide the needed corrosion resistance and strength. Titanium alloys will give you the strength and corrosion resistance but not the magnetic properties. You have to be more specific about the tools you want to make. Some kind of steel- maybe stainess, or galvinized might meet your needs for cheaper.